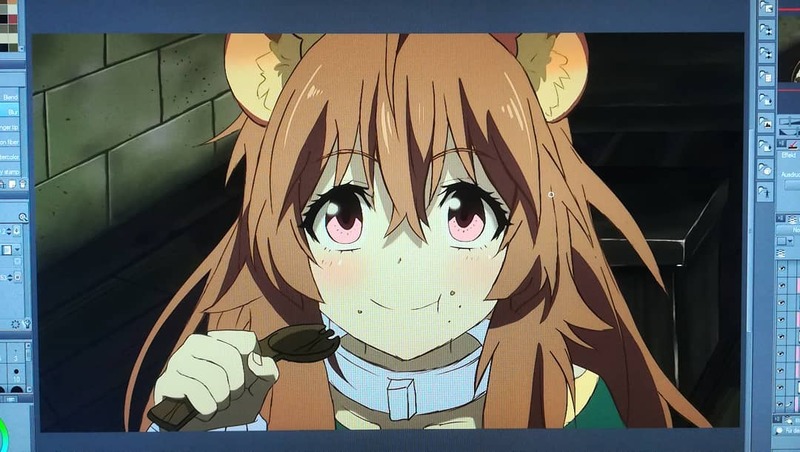 I’m just drawing raphtalia from the rising of the shield hero. It’s from episode 2 where they are eating together for the first time. Hope u like it so far!